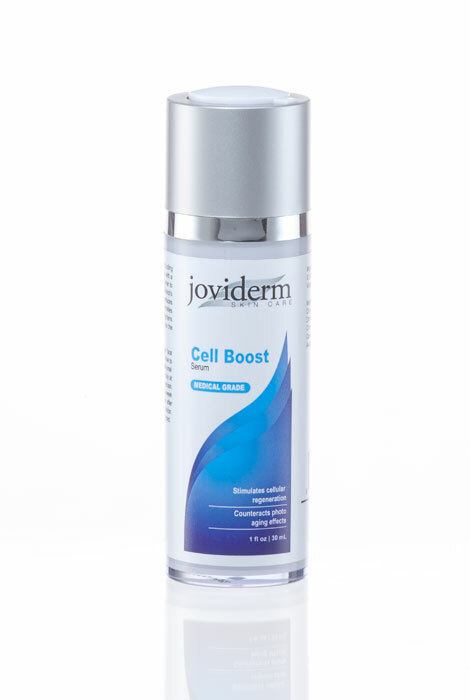 Dramatically reduce the appearance of fine lines, wrinkles and deep creases with this Joviderm Cell Boost Serum. 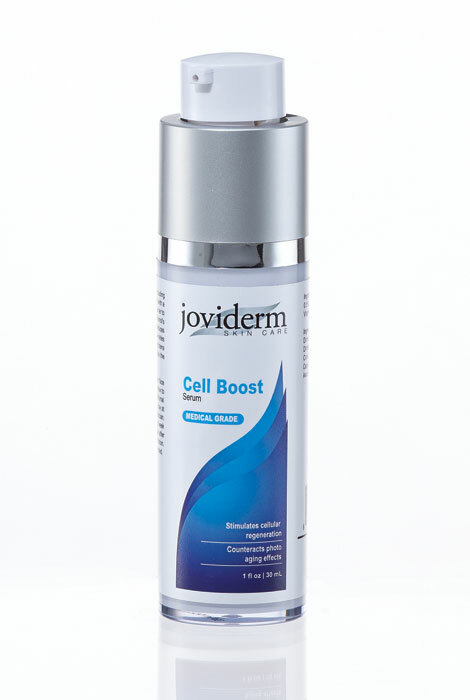 The anti-aging power of a Retinoid Complex, including vitamins C and E, is maximized with a TransEpidermal Carrier. Continued use helps normalize the physiology of the skin, for continued reduction of the signs of aging including wrinkles, fine lines, deep creases and hyperpigmentation. Anti wrinkle serum counteracts the photo aging effects of UV damage, resurfaces the skin and stimulates collagen and elastic production to improve skin grain and tone. Can be used once a day at bedtime or as directed by a physician.